Jeeps, Boats or both? Click a trip below to find out what we offer! 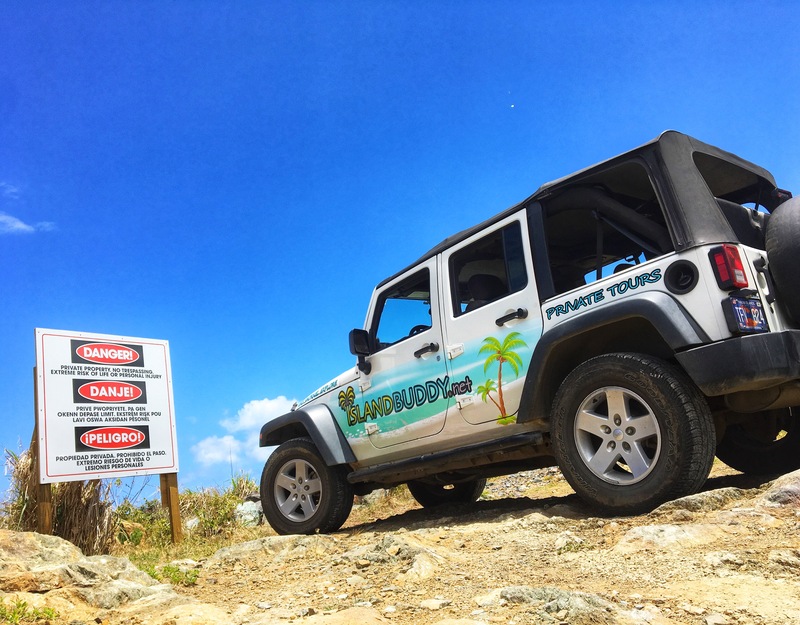 Discover hard to reach areas of St. Thomas and St. John on a guided Private Jeep Tour. Options to Off-road, hike, snorkel, sightsee and more! 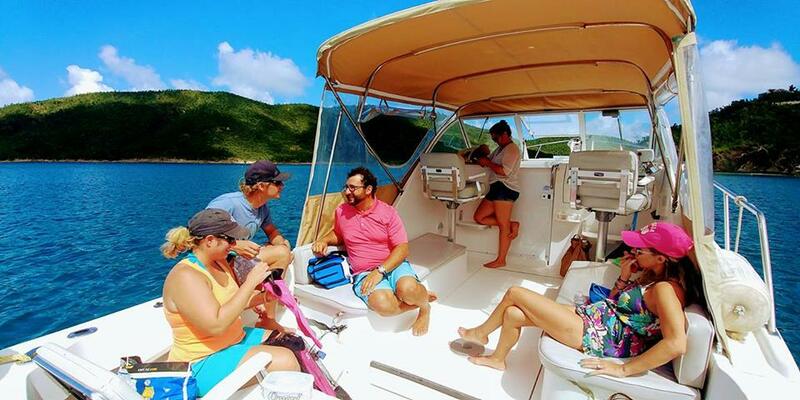 Charter a Private boat for a day on the water around both U.S. and British Virgin Islands snorkeling, beach bar and island hopping! Combine a Jeep Tour with a Boat Charter for the most exclusive day trip in the Virgin Islands! 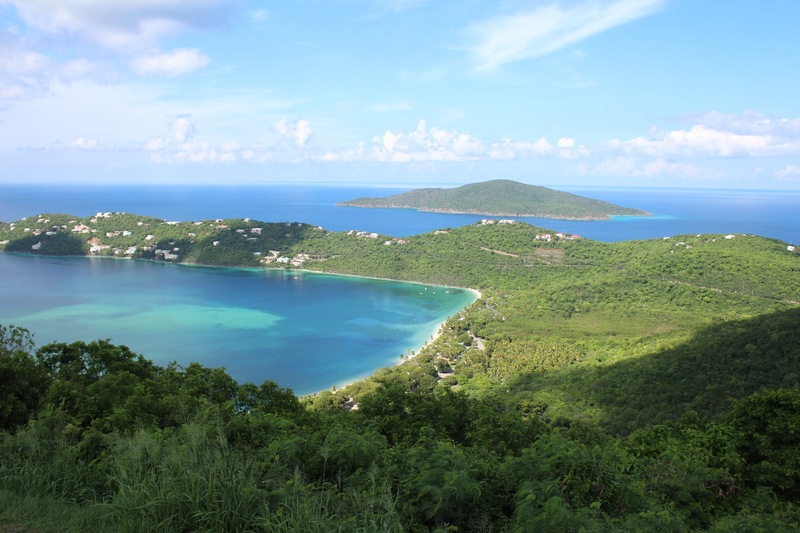 St Thomas, one of four U.S. Virgin Islands, is 32 square miles in size with 55,000 residents. Let your IslandBuddy show you the best that St Thomas has to offer with one of our custom trips. We can accomodate both small and large groups with a variety of activities to make sure your time on St Thomas is spent well!